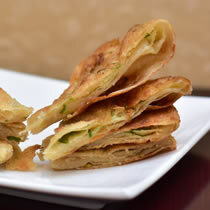 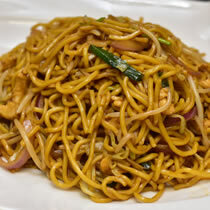 The New Empire is known for serving all your favorite Chinese and Thai dishes, including Scallion Pancake, General Tso's Chicken, Moo Shu Pork, Vegetable Lo Mein, Pad Thai. 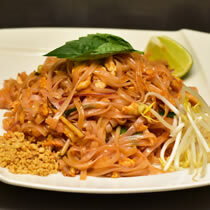 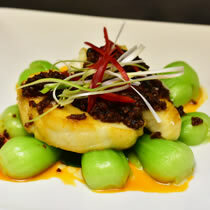 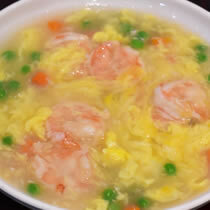 We Serve Chinese and Thai Dishes. 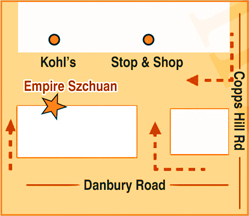 Located at 113 Danbury Road, Ridgefield, CT 06877, our restaurant offers a wide array of authentic Asian food, such as Scallion Pancake, General Tso's Chicken, Moo Shu Pork, Lo Mein, Pad Thai.